Hello and welcome to my blog! My name is Annaliese, and this is my little corner of the internet. My day job is in radio broadcasting (which I'm very passionate about! 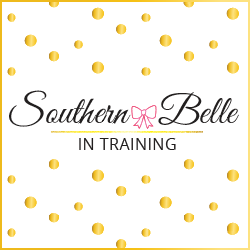 ), but I've been blogging here at Southern Belle in Training since 2012 and am equally in love with blogging! I started this blog on my 18th birthday, thinking that it would be a fun hobby to have in college, and a way to share my passion for fashion. Here we are many years later, and now blogging isn't a hobby anymore- it's my side hustle and creative business! I still do enjoy blogging about affordable fashion and style, but I also enjoy writing about a variety of lifestyle topics including travel, my Christian faith, beauty, relationships and my radio career. I love the fact that my blog is also a place not just a place to share my outfits, but it's also somewhere that I can share some longer posts on deeper topics that mean a lot to me! 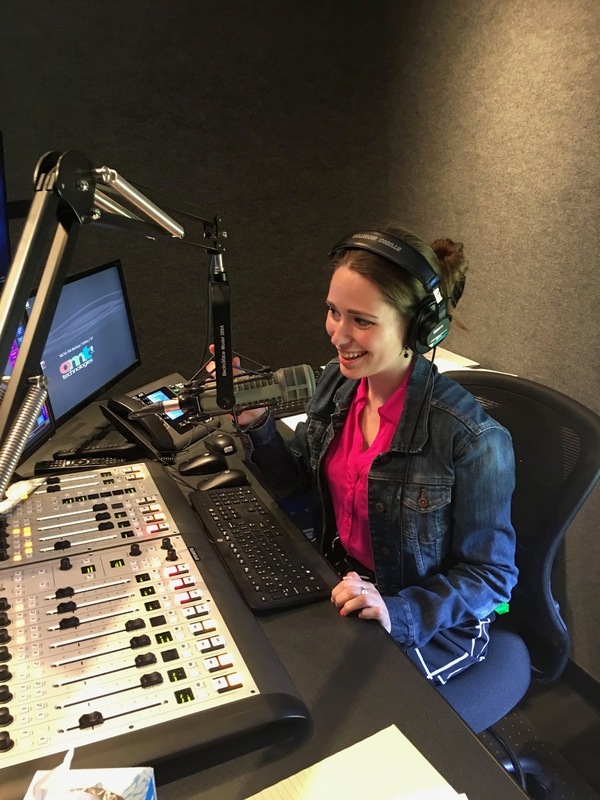 I currently live in Charlottesville, Virginia, where I work full-time as a morning radio host. My weekday mornings begin very early, but I get to do what I love for a living, which is a blessing I dont' take for granted! I am originally from Coastal Maine, I went to college in Charlotte, North Carolina, and my first radio job was in Vermont, so I've moved from North to South to North... and now back to the South to stay! 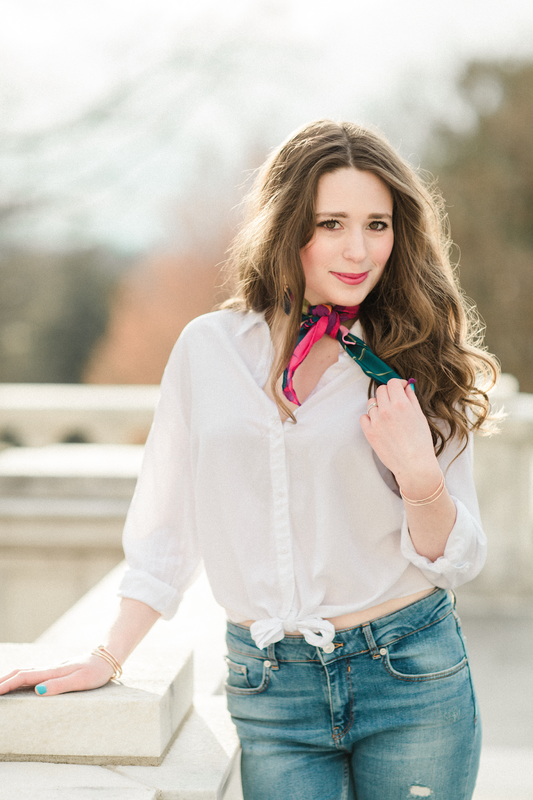 I just saw your post on The Darling Prepster and thought I would come say hello! I also go to school in North Carolina, at Chapel Hill. So glad I found your blog! It's actually scary how much we have in common! My 'About Me' Page needs some updating, but you'll see that I'm ALSO communications major! I'll be the marketing editor for our campus radio station this year, so I'm also considering becoming a DJ on a radio station. I ABSOLUTELY love music so much. I'm rarely caught on and off campus without my ipod headphones in. Your blog seems adorable! I just found you and I'm definitely going to follow you. I feel like just from reading your About Me Page that we have A LOT in common. I'm from New England as well (a little more southern then you) and I have dream of moving to the South, and I love fashion. It seems that all my bloggy friends have found you before me and now its my time! Just by looking at your blog we have SO much in common. I'm a comm major (PR), transferred twice already, 19, sophomore, and i love 7th heaven. and the lizzie Mcguire movie is my favorite. EVER. Can't wait to follow along! I'm a french minor as well! I'm also obsessed with Nashville! Glad I found your blog! I am so excited I found a blogger from Charlotte! I go to UNC-Charlotte, so Queens isn't far at all! I love your blog so much girl! Great to come across your blog! I'm also from Charlotte. Hello! I love finding another faith-based fashion lover as myself!